Learn how to get started and be productive using Photoshop in under 4 hours. 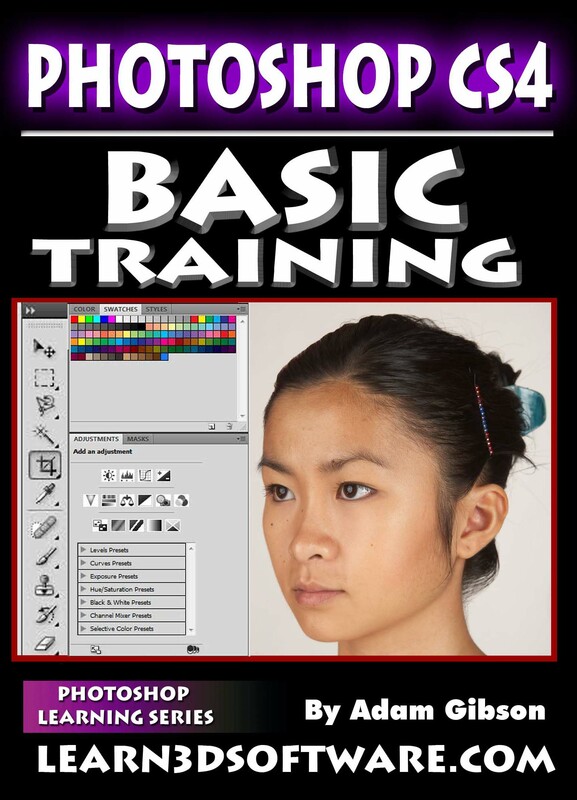 Although this video training course was recorded in CS4, most of the concepts and tools shown can be applied to most versions of Photoshop. So if you've always been wanting to learn Photoshop and but don't have a lot of time, this course is for you as the video is broken into small chapters that cover the most typically important and often used tools for a beginner level user. Running Time: 3 hrs. 46 mins.